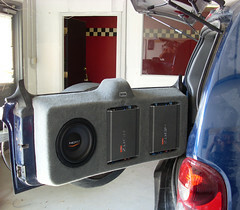 Your music like you’ve never heard it before. 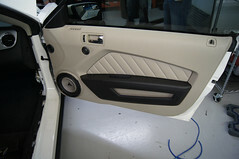 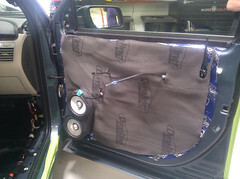 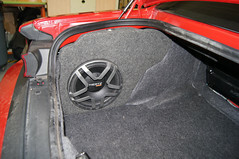 Most factory sound systems are designed to be just good enough. 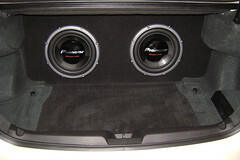 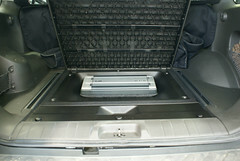 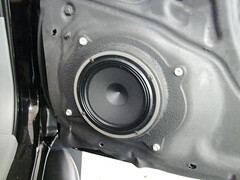 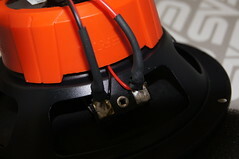 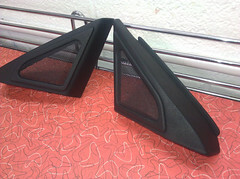 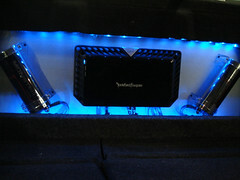 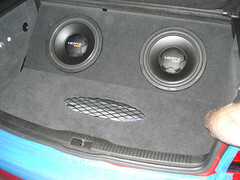 Manufacturers generally use cheap speakers and low-power dirty amplifiers. 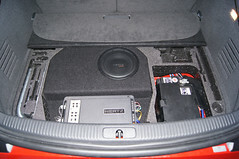 By upgrading the speaker system and amplifiers, it will bring out details in your music that you’ve never even heard before. 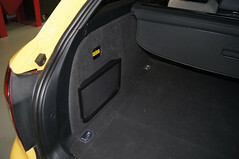 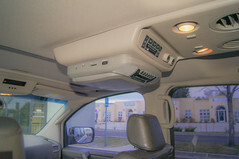 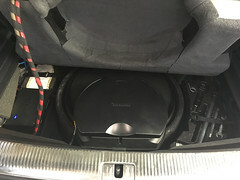 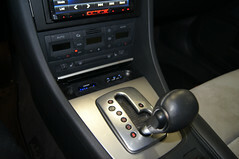 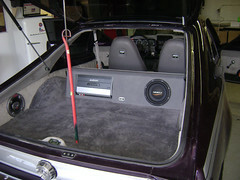 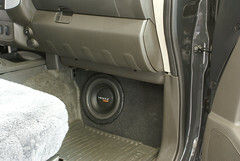 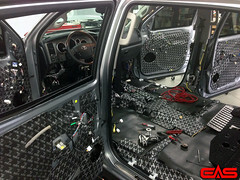 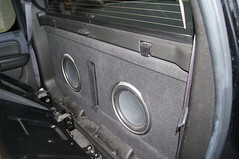 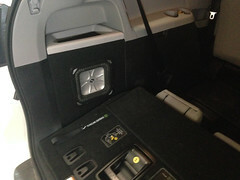 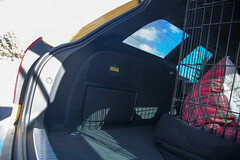 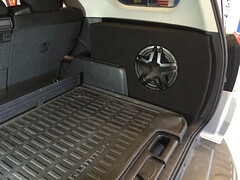 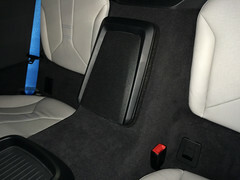 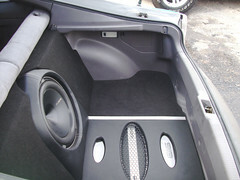 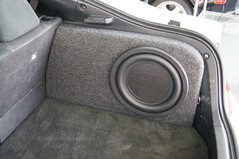 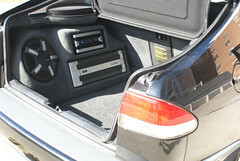 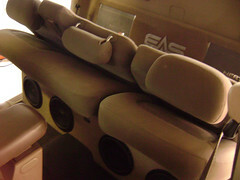 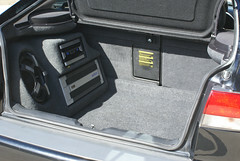 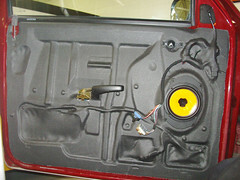 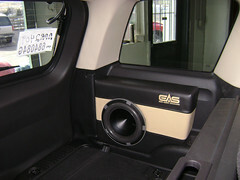 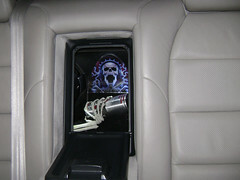 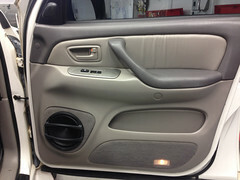 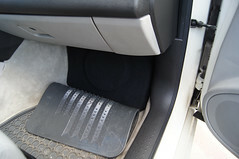 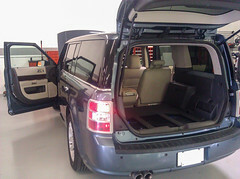 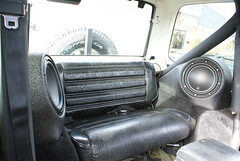 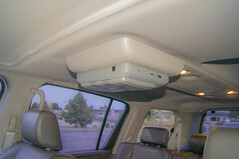 A vehicle’s interior is a horrible environment for sound. 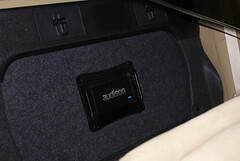 Road noise and other factors make it difficult to hear the balance of your music as you would at home. 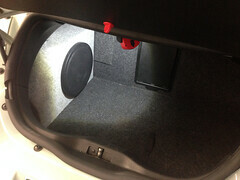 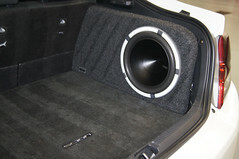 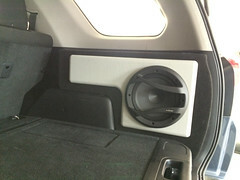 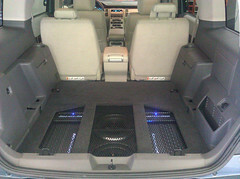 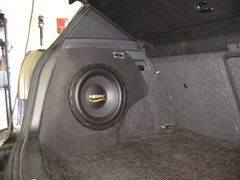 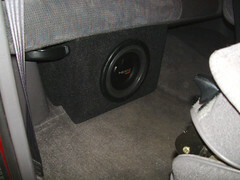 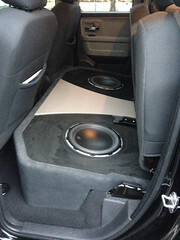 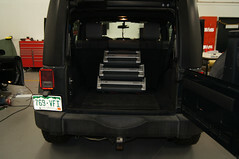 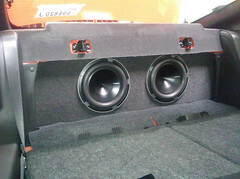 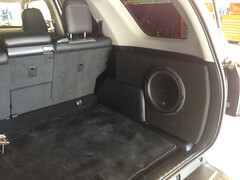 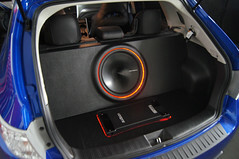 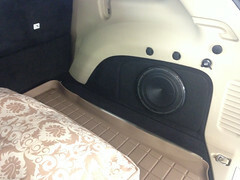 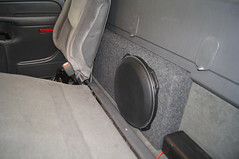 By adding subwoofers and power them appropriately, you can overcome this. 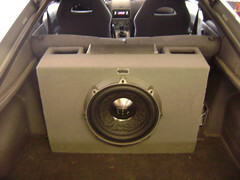 Subwoofers don’t always mean overpowering bass. 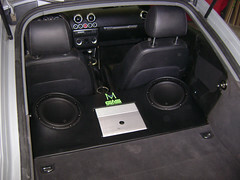 With our tuning, we can make it blend in and sound like a natural extension to your music. 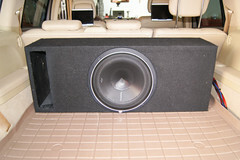 Of course, if big bass is your thing, we can push the limits to make music listening a truly visceral experience. 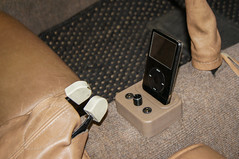 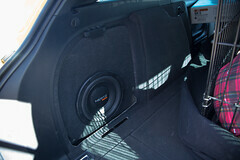 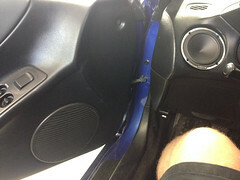 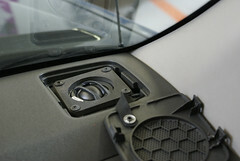 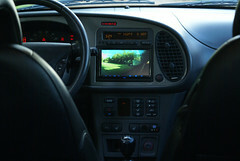 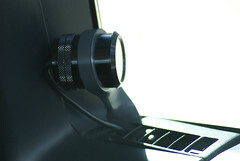 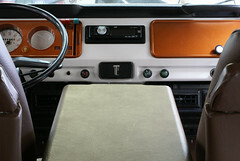 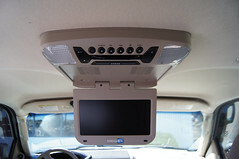 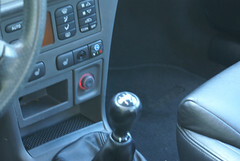 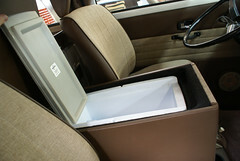 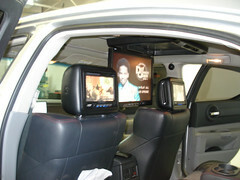 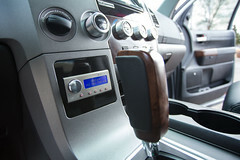 Have you noticed that your speakers are all at different distances from where you sit in the driver’s seat? 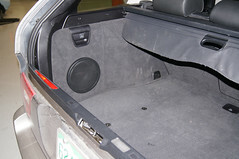 This causes the sounds to reach your ears at different times, which blurs the sound. 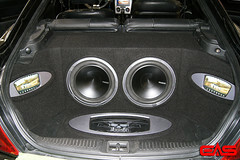 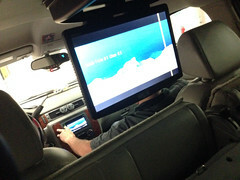 If you just move your head to the center of the car, you will hear a dramatic difference in the sound. 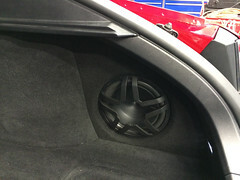 We offer digital processing units that delay the sounds from the speakers in a way that they all have laser focus on your seat behind the wheel. 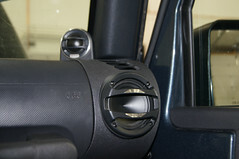 It creates a clarity that will surprise you. 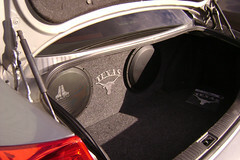 We sell a variety of brands to bring great sound for any budget. 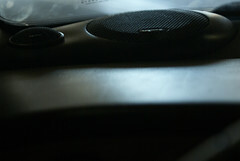 Music expression. 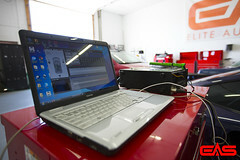 Over 20 years of producing the finest mobile electronics in the world. 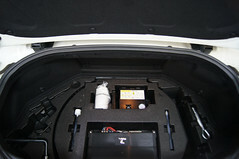 Innovative energy, precious contribution of experience. 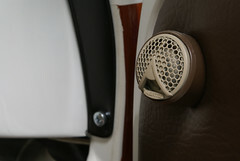 Awareness, deep care for details. 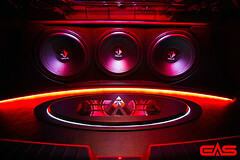 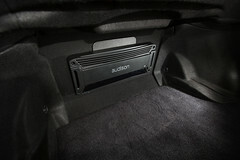 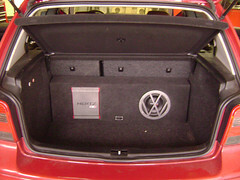 Leading provider of premium automotive loudspeakers including a host of distortion reduction features. 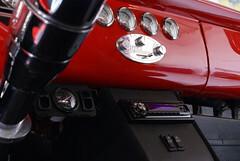 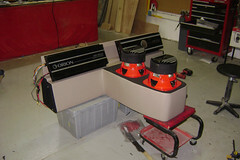 The ultimate in high performance marine audio. 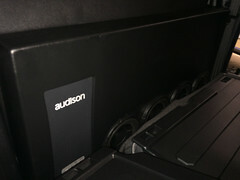 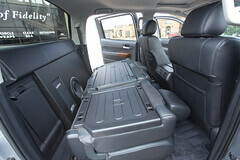 Dynaudio Automotive brings the Dynaudio sound experience into mobile audio. 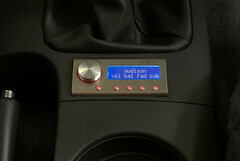 Meticulously handcrafted, each Brax loudspeaker and amplifier is built one at a time to each custom order. 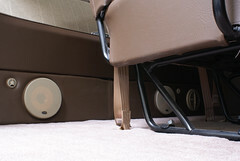 Seamlessly matched to provide the highest level of audio fidelity. 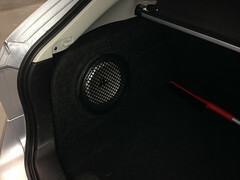 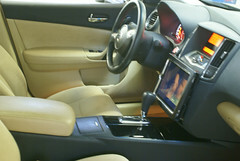 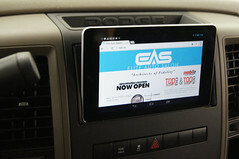 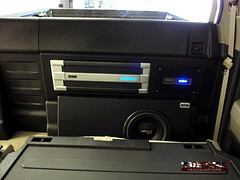 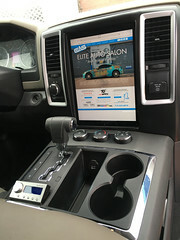 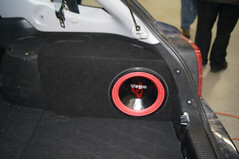 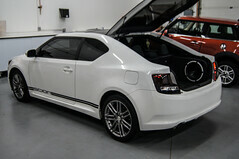 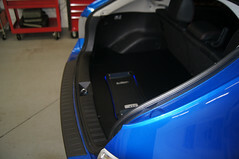 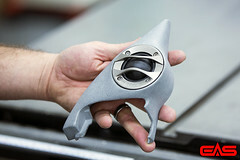 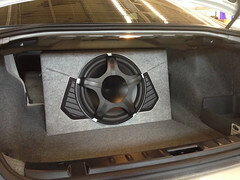 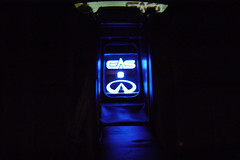 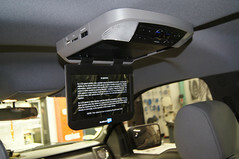 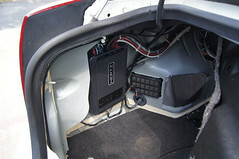 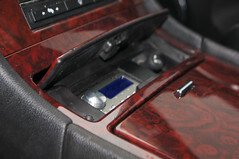 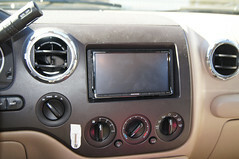 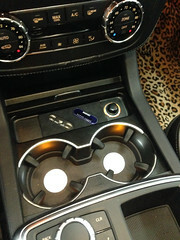 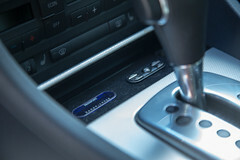 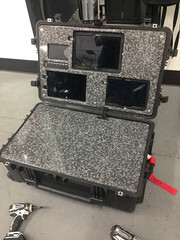 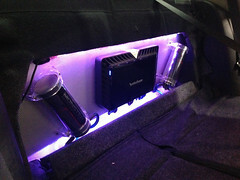 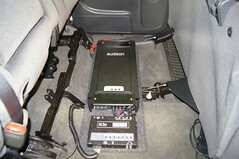 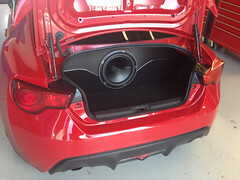 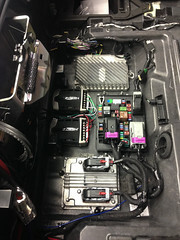 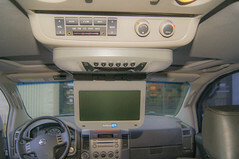 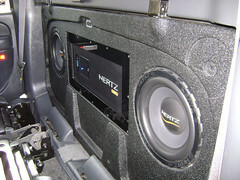 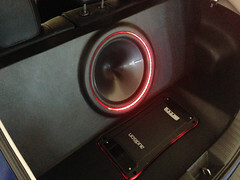 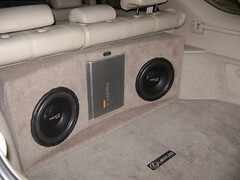 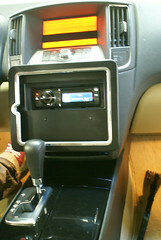 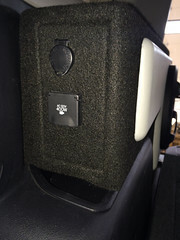 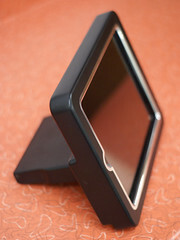 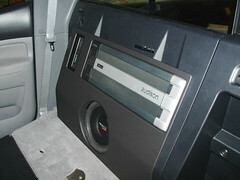 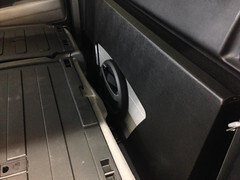 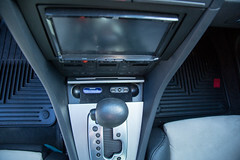 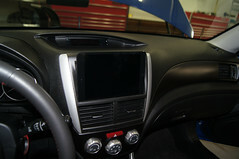 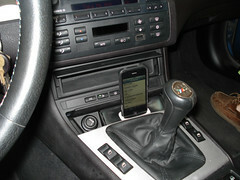 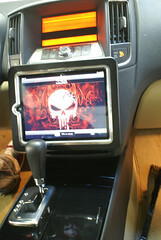 Proven history in car audio with all of the modern connectivity options for smartphone integration. 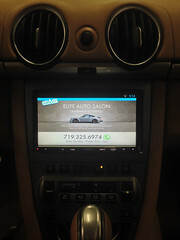 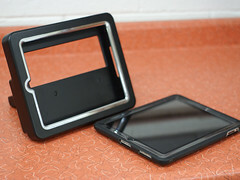 Providing the finest in mobile electronics since 1982. 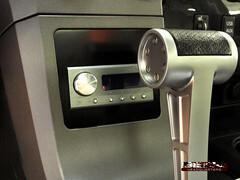 Offering high quality audio and video, seamless connectivity and ease of use. 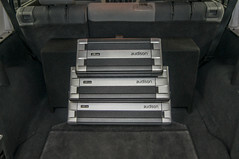 With Sony A/V receivers you can download, stream and play your tunes in true audio excellence. 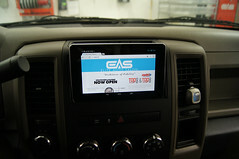 A leading developer and manufacturer of consumer electronics and communications equipment.